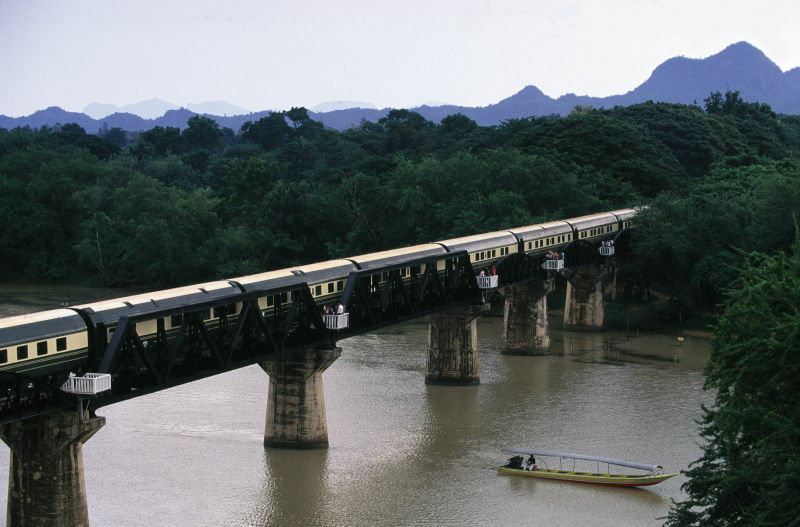 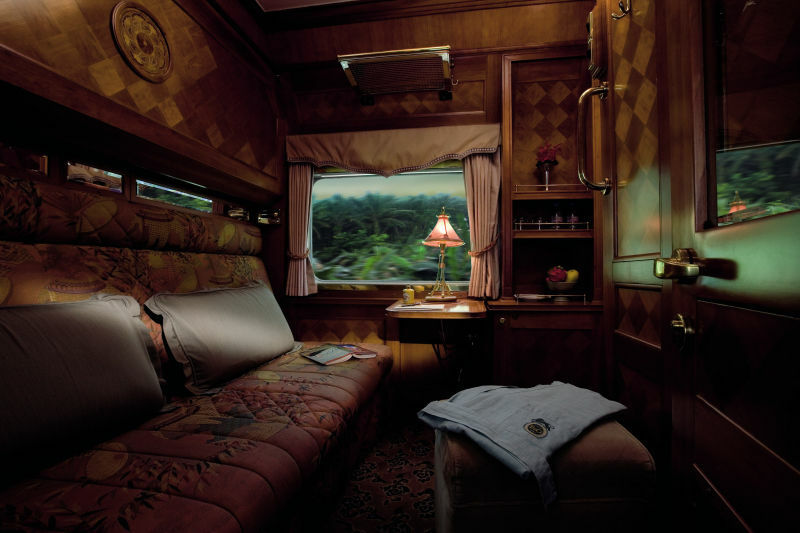 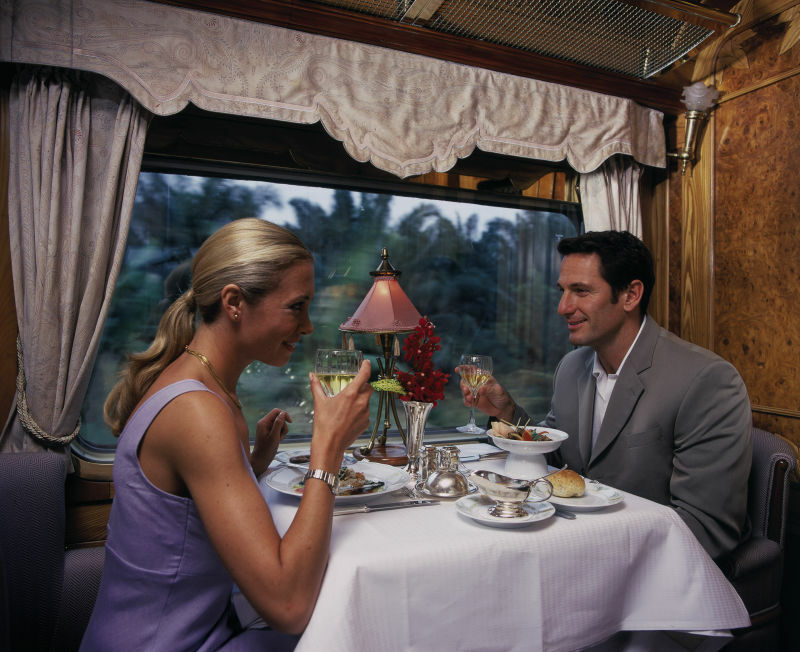 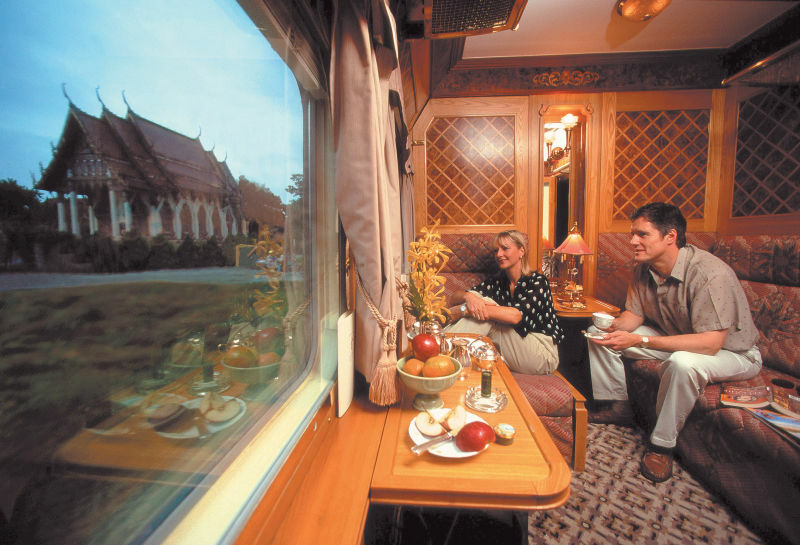 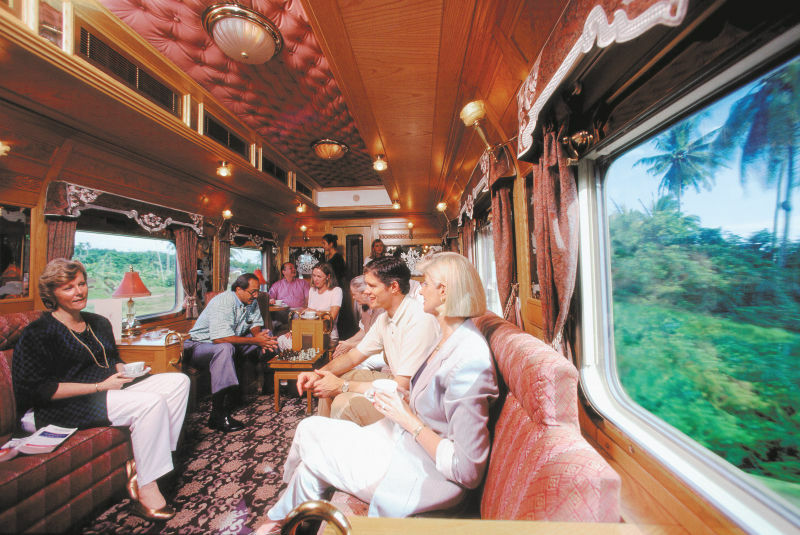 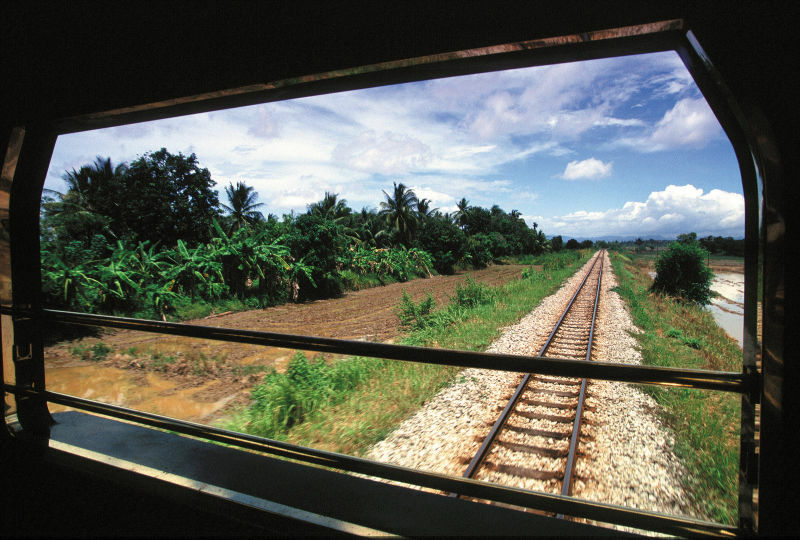 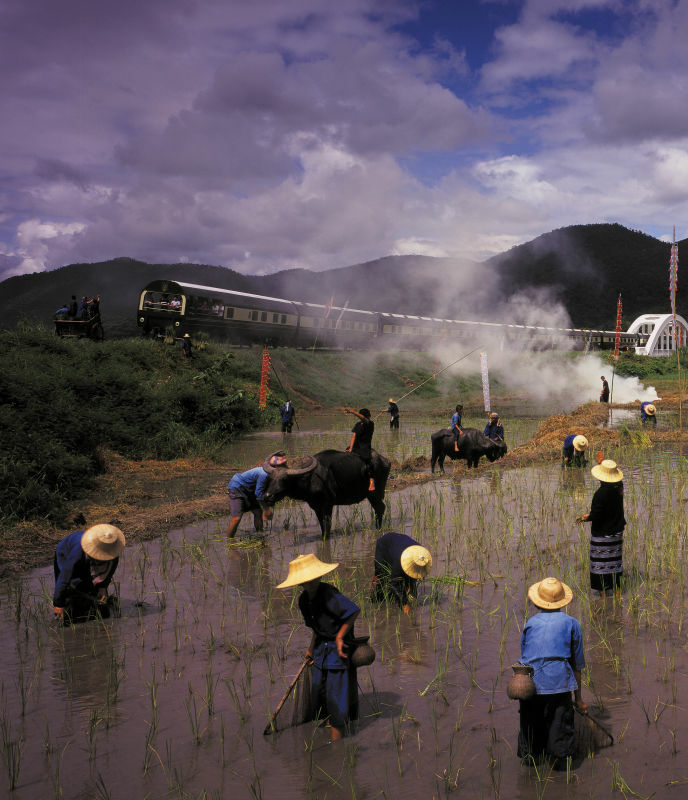 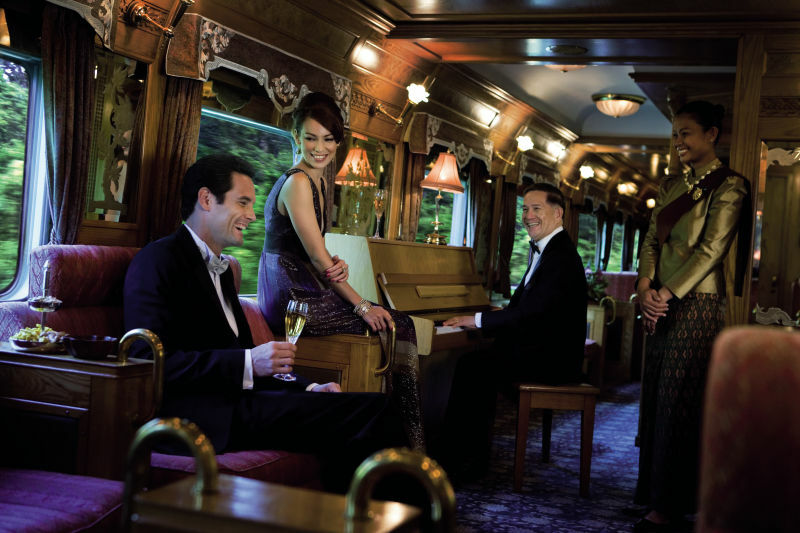 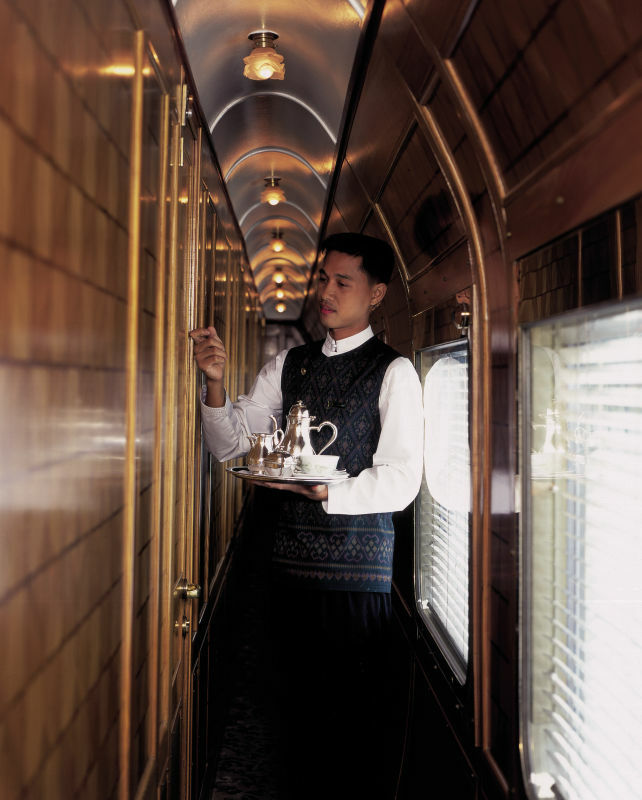 A magical and romantic journey awaits at Hualamphong train station, with regular monthly departures of the art-deco Orient Express train, bound for Singapore throughout Malaysia. 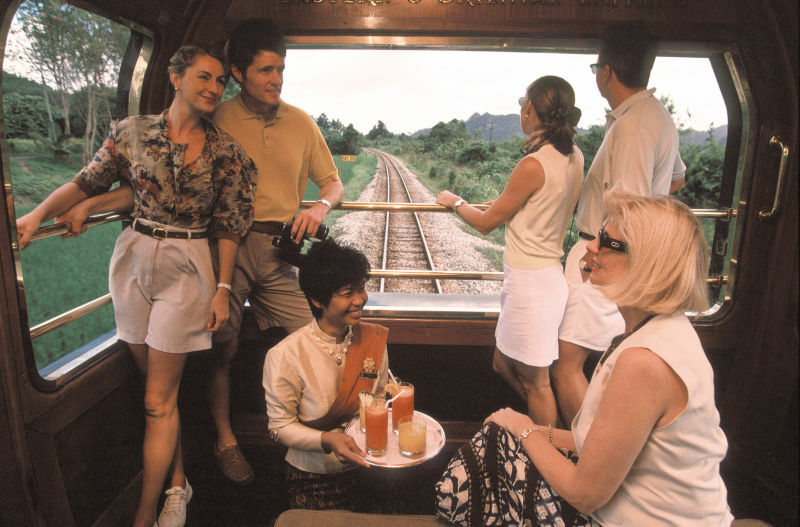 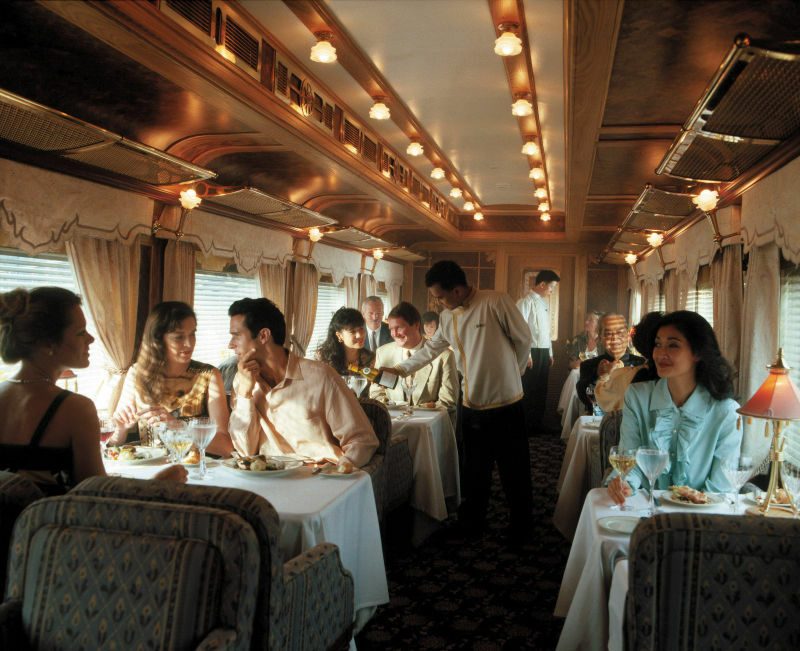 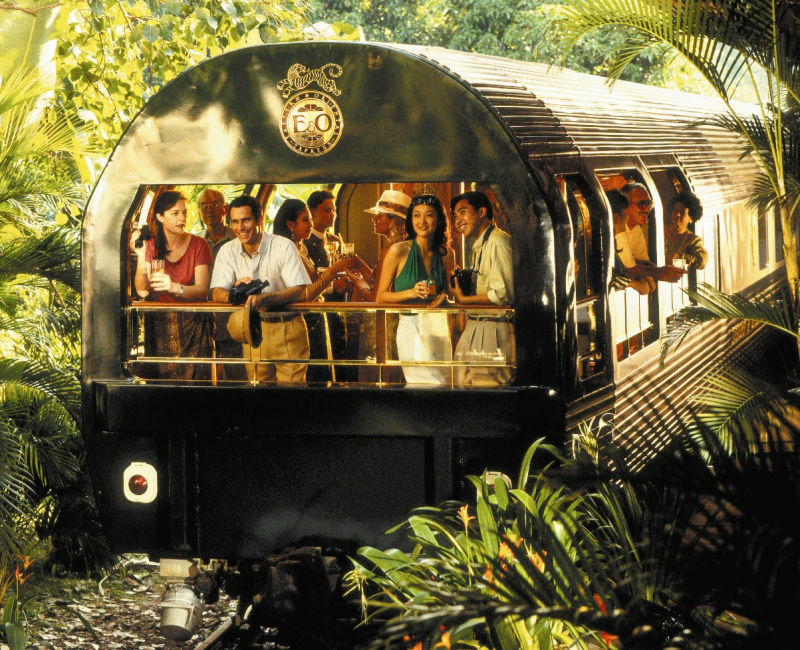 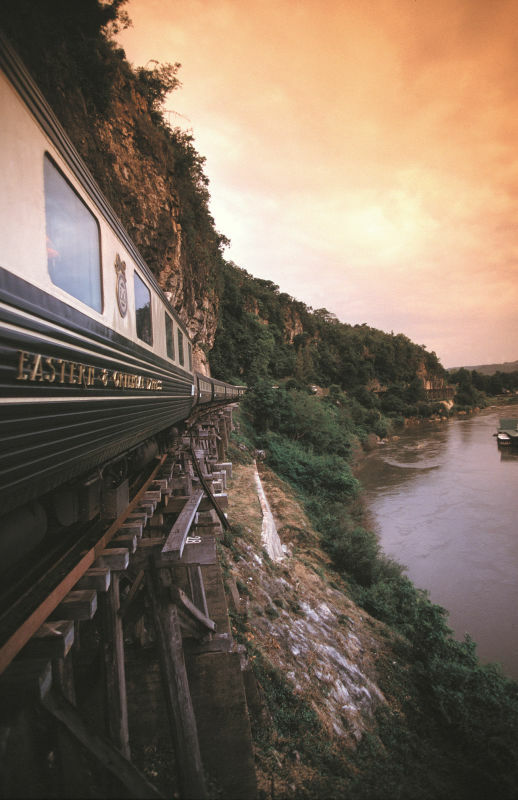 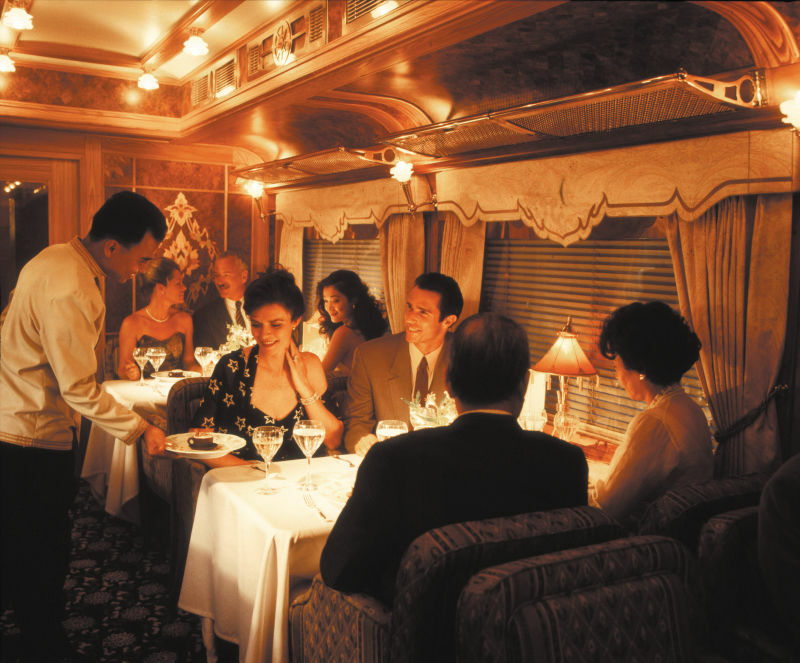 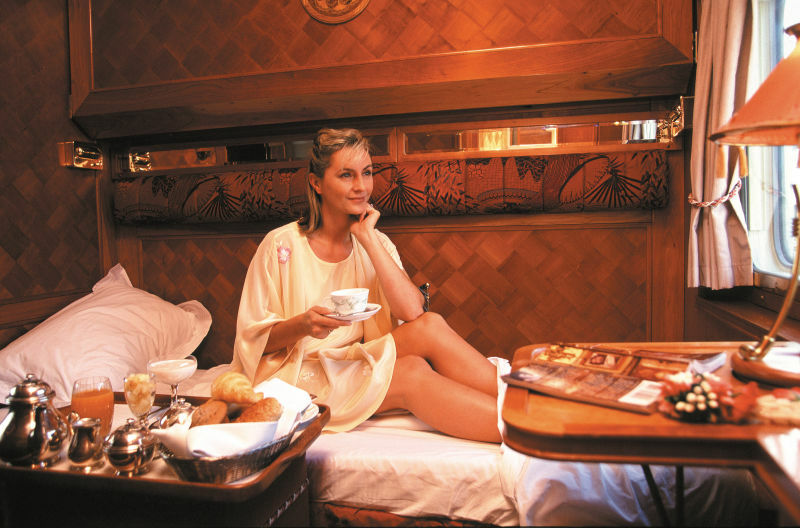 This once-in-lifetime luxury adventure, available from February to December, offers 4 days and 3 night of exotic landscapes, tantalizing cuisine and unforgettable evenings at the bar car. 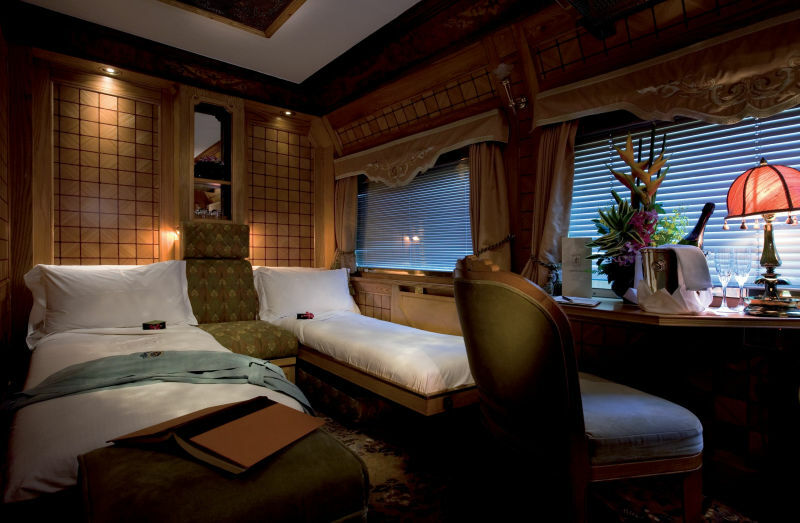 This five-stars hotel on wheel can easily revive any romance, or be the perfect background for retro-style Instagram sessions.